Snails is one of those artists that really exploded. He tends to make music that is straight dirty and full of vomit. 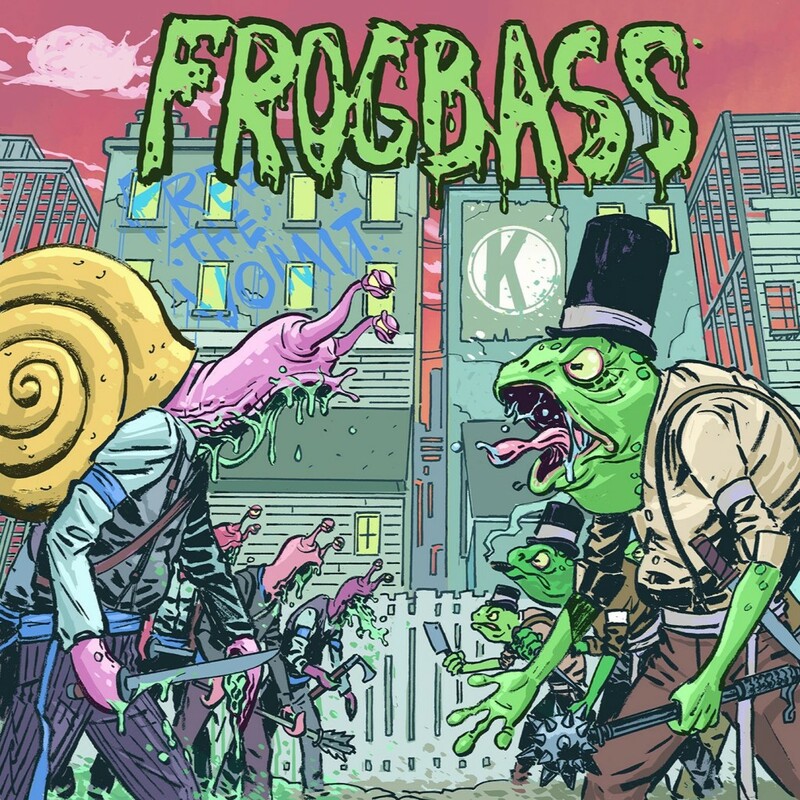 His new track, “Frogbass” which he considers to be one if his favorite is really a solid release for him. The combination of the synths with the heavy bass really grabs you by the face. The vocals is what will keep you listening over and over as you womp hard. Check out this track right now!